With much respect -Do what I say, and do it today. Hire the best Public Relations firm in the country for PSU’s needs. I am redacting that recommendation for the publication of this open letter, but it is included in my email to you. Don’t spend the time or manpower to run through the approved vendor lists and bid it out- not that kind of gig. The Board of Trustees can WebEx if necessary and this is the kind of emergency proxy was invented for. 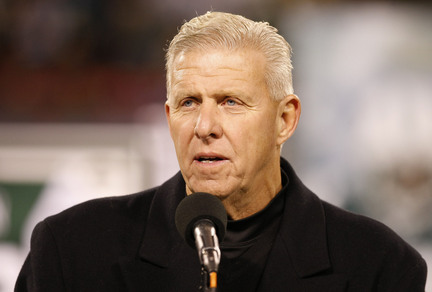 Once retained, have the agency facilitate meetings through their agents with Bill Parcells and Bill Cowher immediately. Specify no leaks to the press until after they occur and by mutual agreement. 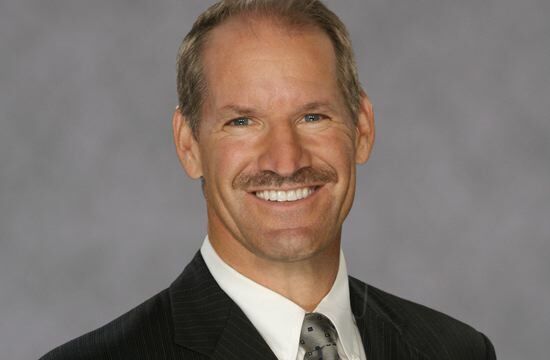 Cowher may be the low hanging fruit on this one, he is returning to CBS next year. If neither is interested in a head coach commitment of an 8-1 Big Ten team, follow their recommendations about who to contact next and ask them; beg if necessary, if they would be willing to consider a consulting gig for the recruitment process. Urban Myer is a fine coach and leader, but regardless of who PSU ultimately chooses, efforts to rebuild the PSU brand must start with a nationally recognizable face of a trusted and respected winner, like yesterday. Champions attract champions and without that, it is like asking collegiate coaching candidates to walk into the lion’s den (pun intended) wearing a raw steak necklace. You will not even get one to tour Lasche, trust me on this. This strategy would likely also include a public facing spokesperson effort, and worth every penny if that is all you can get a commitment for from either coach. Pay them to sit in the lobby. Pay them to ride the elevator a few times, but get them on grounds. Pay them to have a motivational meeting with the team. If you have some strong players they could attach to quickly and produce an “I remember when I was a young fig on the tree” memory synapses, it couldn’t hurt. Instruct all team members never to roll the eyes should the phrase “When I was your age we played ball with pads made of glass and never wore cleats in the snow”; if they told me that I would believe it. This is the kind of benchmarking that will revitalize wilting spirits of a young athlete, and the parents with the trembling hand over the eject button. Half the free world is digging old milk cartons out of the recyclables to see if they recognize any kids they may have seen with Sandusky or on the sidelines of a game- they need a new visual association. As you already know, if you are lucky enough to get this far, they will advise you to release every staffer from the interim athletic director to the water boys that were ever part of Paterno’s camp or rolled up his pants before the game. Do it. This might be a good time to allow a try before they buy scenario if either are willing, as “guest coaches” to finish the season. While I am at it, I might suggest a reality miniseries of the process- I know some folks from HBO familiar with the Hard Knocks of football, I would be glad to make a connection. Donate those proceeds to Coach Parcells or Coach Cowher’s disadvantaged children’s charity of choice which is vetted in advance by a specially appointed member chosen by the new Ethics officer. Point is, you need immediate public support and that will require immediate damage control or your Titanic does not even have the measly lifeboat option. The public perception is that there is more to this horror movie after the commercial, and the commercials are disappearing as well. Your job is to employ the resources that can change the channel when the public is not looking, and forget what they were watching in favor of the new programming, which includes sponsors aligned with that audience. It is about as transparent of a plan as I can offer- with hope and promise to the innocent victims of this tragedy.